See the stunning images captured by the ESA's Mars Express in this beautiful greatest hits montage. Mars' Korolev crater is a well-preserved crater permanently filled with ice. 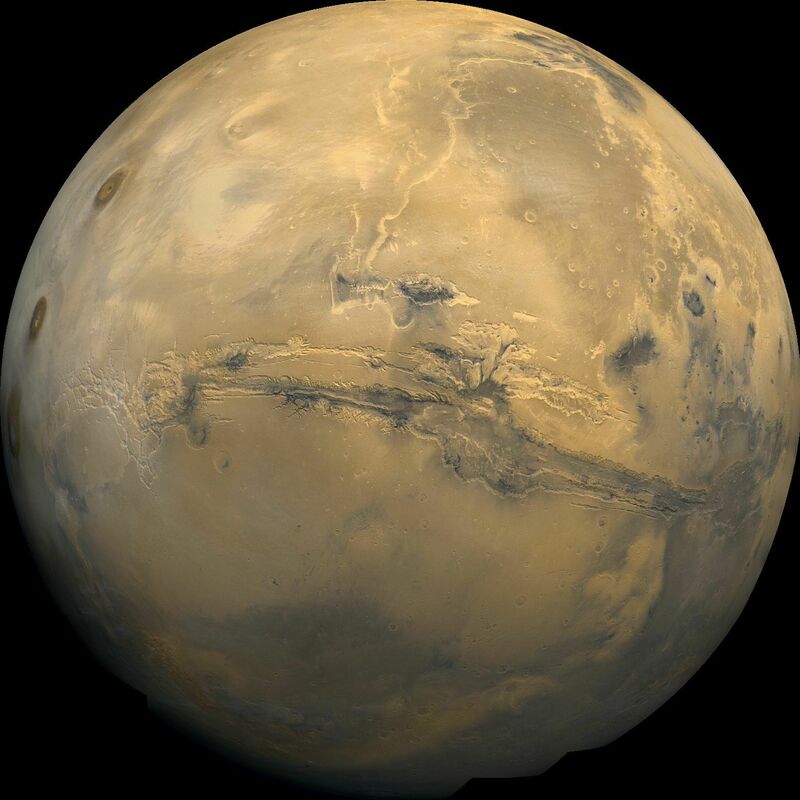 The plan could make human missions between Earth and Mars more practical. NASA releases interactive panorama that gives viewers an immersive glimpse of Martian terrain.